In a landmark decision for Dubai’s booming economy, UAE authorities will offer investors, entrepreneurs and highly-skilled workers the option of applying for 10-year residency visas, while also allowing 100-percent foreign ownership of new businesses being set up in the country. Previously, 100-percent foreign ownership was restricted to freezones located across the UAE. Authorities will offer longer visa options for students studying at UAE universities to encourage them to forge post-graduate careers in the country. "The UAE will remain a global incubator for exceptional talents and a permanent destination for international investors,” said Sheikh Mohammed, Ruler of Dubai and UAE Prime Minister. “Our open environment, tolerant values, infrastructure and flexible legislation are the best plan to attract global investment and exceptional talents in the UAE." 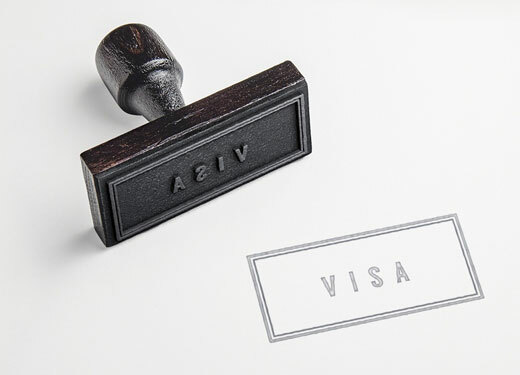 According to a government statement on the matter, the new visa system will increase the chances of attracting investors and competencies to the UAE and thus increase the country's economic competitiveness globally. The decision to extend residency visas will also boost Dubai’s thriving real estate sector, the chairman of government-owned developer Nakheel, Ali Rashid Lootah, told Gulf News. "We welcome the changes to residency visa regulations, which will undoubtedly have a positive effect on the UAE economy - and in particular the real estate sector," he said.